Do you want to add testimonials on your WordPress website? They are the collection of positive reviews of your business from your happy customers. And including them on your WordPress website can play a great role on providing the social proof of your work as increasing the credibility of your services. By doing so, you can easily generate the trust of your potential clients and convert them into a fully fledge buyers. Testimonials, being an important tool to boost the credibility of your business and increase its revenue rate come inbuilt on various WordPress templates. 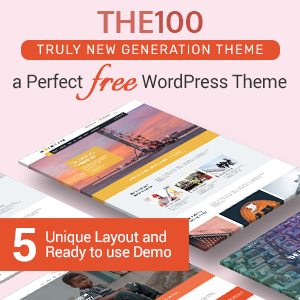 However, there might be some WordPress themes that do not have inbuilt testimonial section or might have the one with limited features. 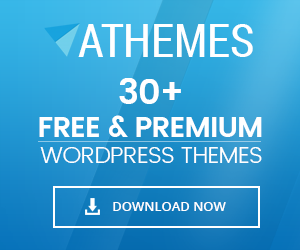 If you are using one of those templates then, we recommend you to take the help of the WordPress testimonial plugins available. 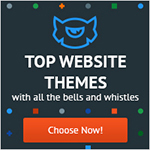 As they come with peak features to add the user-generated testimonials elegantly on your WordPress website. 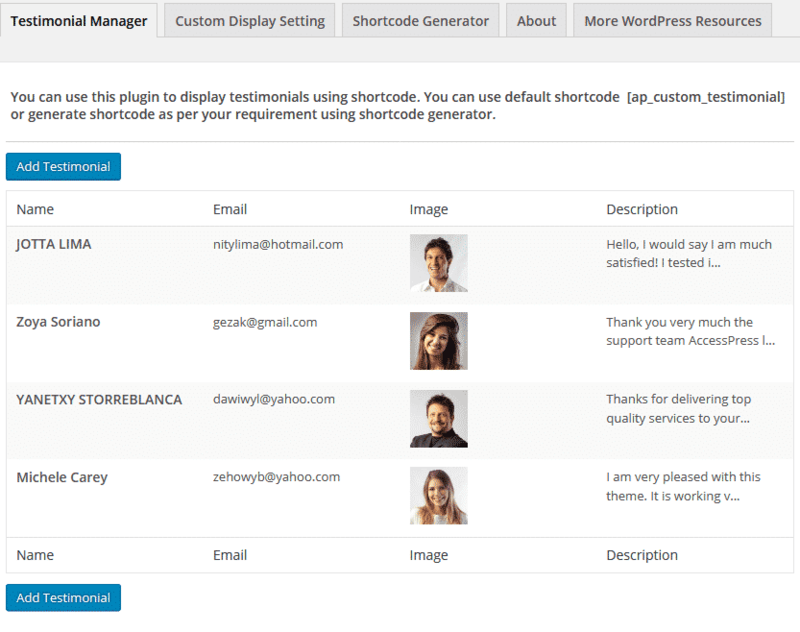 Additionally, some of the testimonial plugins also come with inbuilt shortcodes or shortcode generator to add your testimonials anywhere on your website. Here, in this article, we will be using AP Custom Testimonial to add show you how to add beautiful testimonial on your WordPress website. 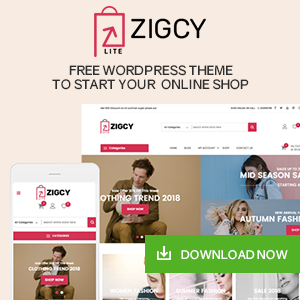 It is a free WordPress testimonial plugin by AccessPress Themes packed with beautifully designed layouts and easy to use customization and configuration settings for showcasing your testimonials in an elegant fashion. 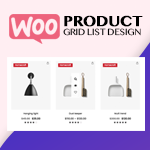 Moreover, they come with inbuilt shortcode generator to add the testimonials on any page, post or widgets of your website. 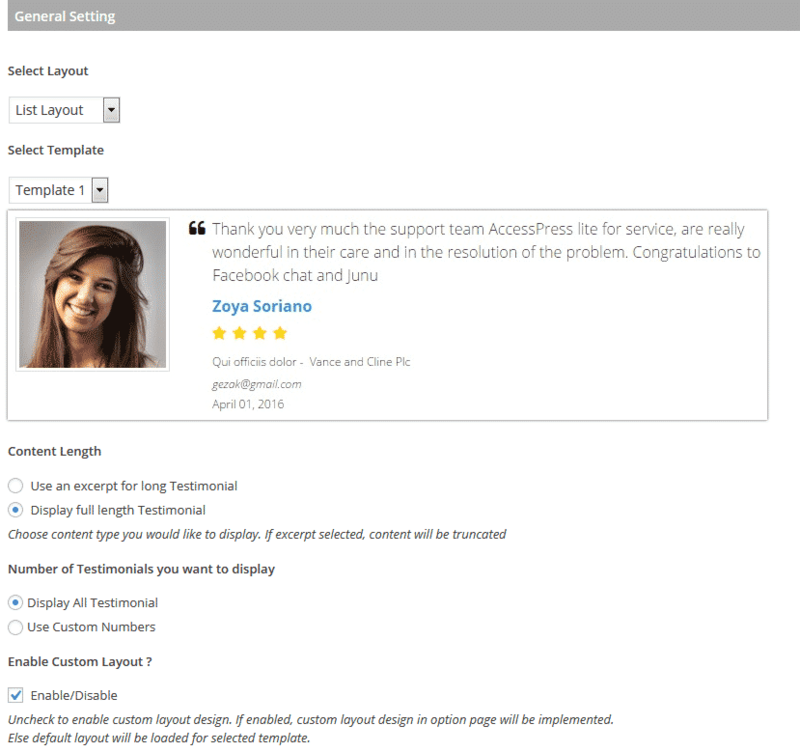 Download AP Custom Testimonial for free from WordPress.org repository. Then, install it on your website. 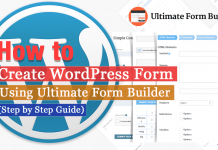 If you have any difficulties while installing the plugin then, you can refer to its documentation or check out the article: How to install a new plugin in WordPress website? After you have installed the plugin, activate it. 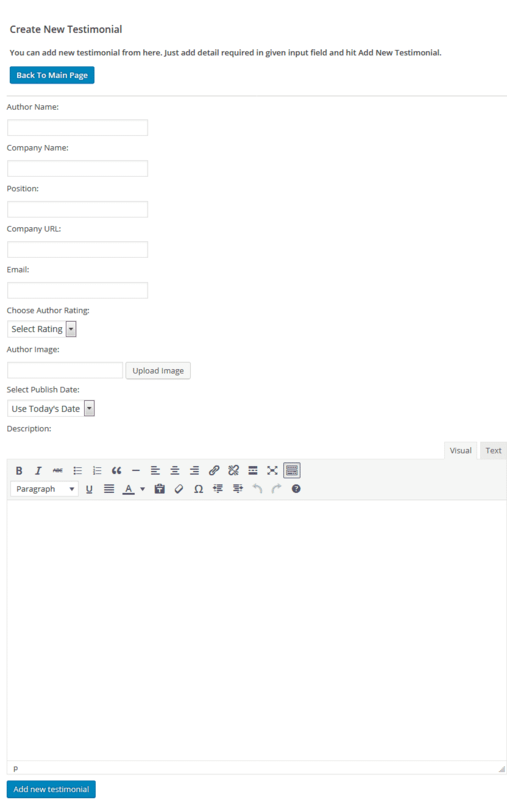 Then, you will see “AP Custom Testimonial” on the left side menu of your WordPress dashboard. Click on it. You will land on the “Testimonial Manager” tab. It contains all the testimonials you have created to date. In order to add a new testimonial, click on “Add New Testimonial” button. You will be land to the “Create New Testimonial” page. 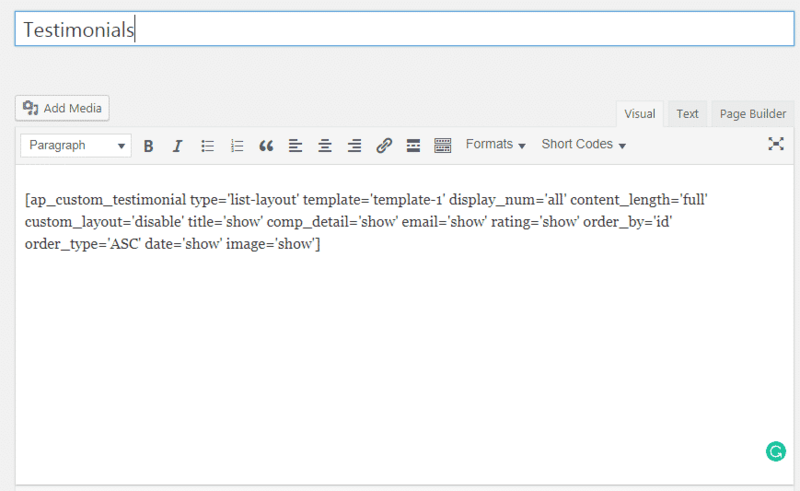 Here, you need to fill the Author Name, Company Name, Position, Company URL, and Email. Also, you will need to choose the author ratings, author image, publish date and add some good description provided by the author. Here, you can set the image size, image border color, image border width and image border-radius. Here, you can set the author text color, background color, and font color. Here, you can choose the font family and font size. 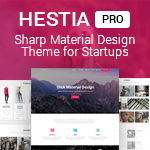 Here, you can select the layout and template for your testimonial. You can either choose to display your testimonials in a list view or in the slider view. Besides, you can also choose whether or not display full-length description on the testimonial and set the number of testimonials you want to display. Here, you can show/hide different contents of your testimonials such as Titles, Company Detail, Author Email, Publication Date, Featured Images, and Ratings. Here, you can set the order of your testimonials. You select the order of the display of the testimonial according to its ID, Author Name, Date or in Random order. 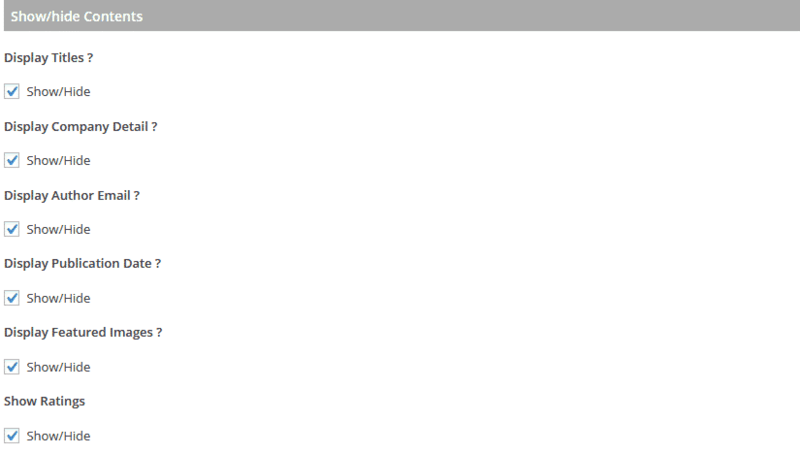 After you are done, click on Generate Shortcode to generate the unique shortcode. Then, copy and paste it on any page, post or custom post type as per your preference. For more features, you can upgrade this plugin into its premium version – AP Custom Testimonial Pro. 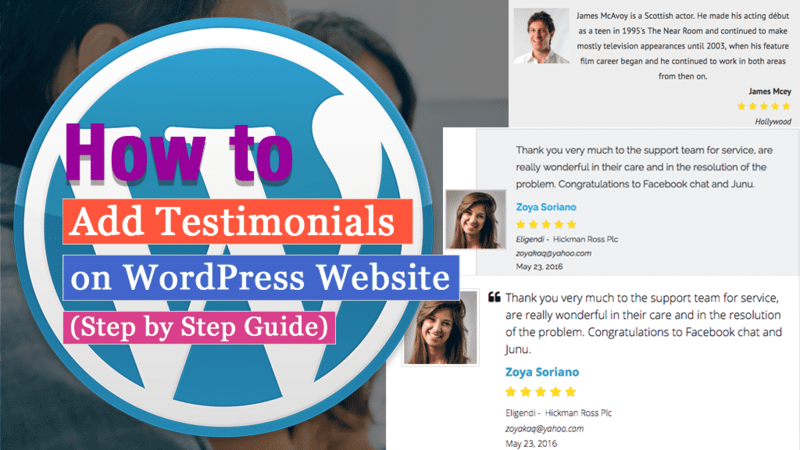 This way, you can add testimonials on your WordPress website. So, if you want to add testimonials on your WordPress website then, you can download this plugin and follow this step by step tutorial. Next articleMonarch vs Social Warfare – Which is the Best WordPress Social Share Plugins? Hey Buddy!, I found this information for you: "How to Add Testimonials on WordPress Website? (Step by Step Guide)". Here is the website link: https://wpallclub.com/add-testimonials-on-wordpress-website/. Thank you.